The Ajwain or Ajowan oil is an almost colorless to brownish liquid with characteristic odor and a sharp hot taste. 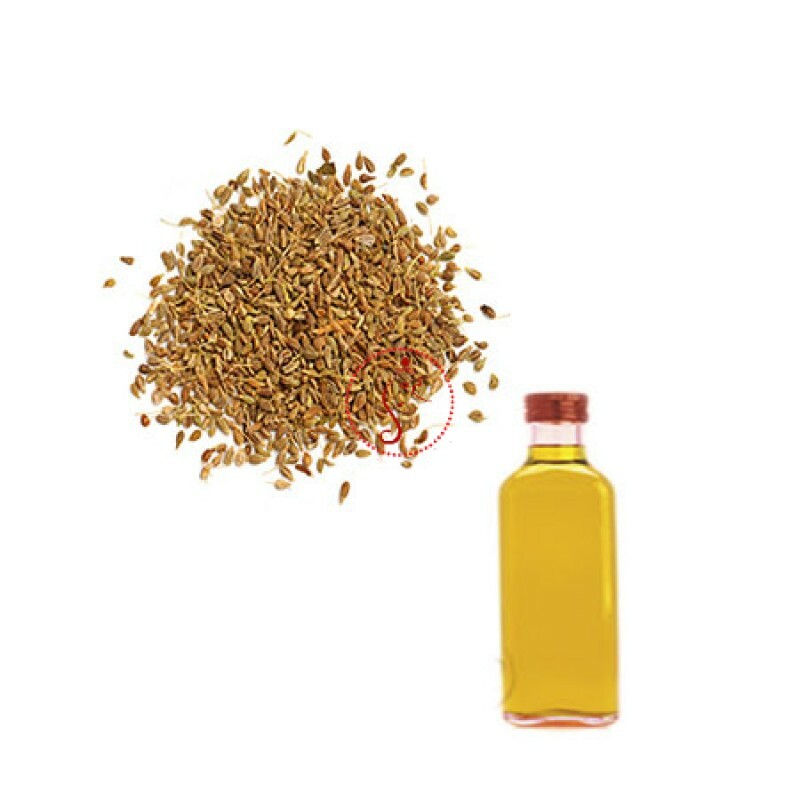 Ajwain Oil is obtained from the fruits of Carum Copticum. It is cultivated in black soil particularly along the riverbank throughout India and also Iran, Egypt and Afghanistan. It is a small, erect, annual shrub with soft fine hairs. Ajwain is a herb also known as Bishops Weed. 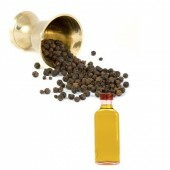 This beneficial herb is used in culinary process as spice as well as a major ingredient of different kind of medicines. Ajwain seeds are small in size but taste hot, penchant and bitter. It acts as good appetizer, laxative and stomachic.